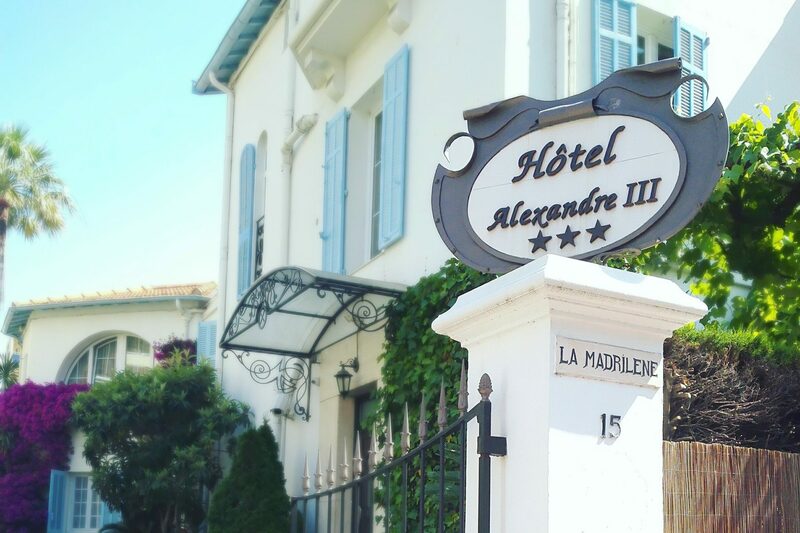 Our building used to be the villa of the Major of Cannes in the beginning of the last century. It was then transformed into a Hotel and now it has 11 rooms. Please have a seat in our cozy salon. You can relax with a cup of coffee while use our free WiFi Internet. We serve breakfast from 8am until noon… who likes to wake up early and rush to have breakfast? Nobody. That’s why we serve breakfast until 12pm. Enjoy your breakfast in our garden and terrace. Start your day with our continental breakfast, which consists on: fresh pastries, amazing baguette, 3 types of cereals, yoghurts (natural and fruits), cheese, compotes, jams, butter, juices and of course, tea and coffee. Did we mention we have free parking? Yes! In the busyness of Cannes, having a parking space can be more valuable than a swimming pool. We have a private parking in our property (first come, first served). And it is free!